Dr. Balaji Sampath, is a central figure in AID. He has made several vital contributions in planning and executing large-scale campaigns in health, literacy and improving quality of education in India. His work has culminated in the Hundred Block Plan (HBP), a multi-pronged rural intervention and development program across India – which he pioneered with the All-India People’s Science Network (AIPSN). In the recent past, he has played a key role in AID India’s large scale primary education program, the Eureka Child initiative, which reaches out to 1 million children in Tamil Nadu to improve reading, math and science skills. Dr. Sampath is a graduate of IIT-Chennai where he had stood All India No. 4 in the Joint Entrance Examination. He received his doctorate from the University of Maryland, College Park’s Electrical Engineering program in 1997. At graduate school Dr. Sampath became a volunteer for AID-College park when AID was still a local organization. As a graduate student, he mobilized 500 volunteers and started 25 chapters of Association for India’s Development in the USA. 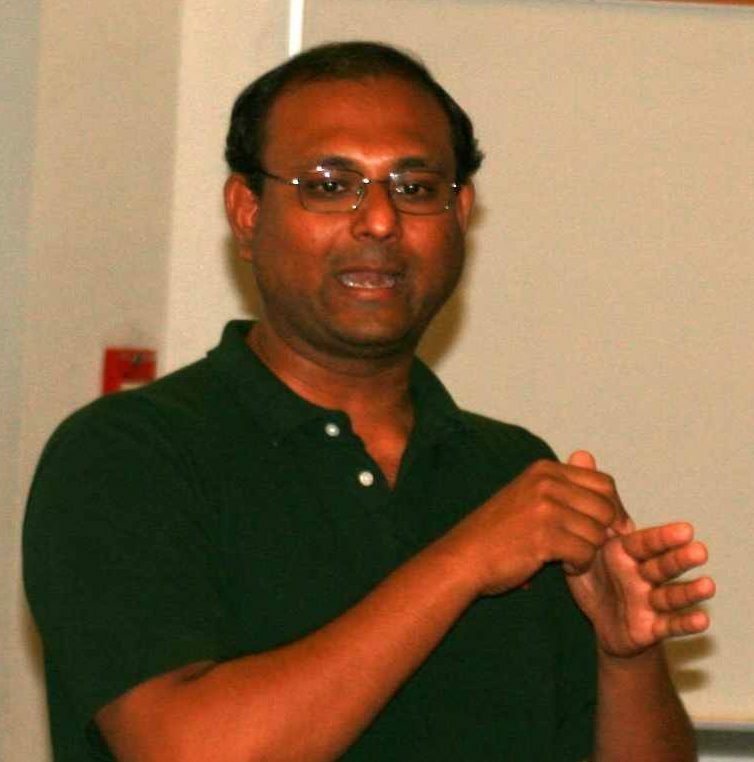 Dr. Sampath returned to India and started working fulltime on social issues in 1997. Founded AID INDIA. He worked with Center for Ecology and Rural Development and the People’s Science Movement on various health and education programs. He was also a National Organizer of the People’s Health Assembly Campaign in 2000. 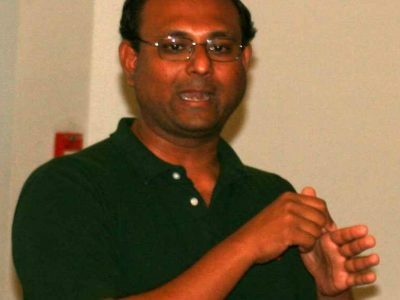 Dr. Sampath is a recipient several awards for AID INDIA’s work in reading and science education – Ashoka Fellowship, Lemelson Innovator’s Award, Rotary Distinguished Service Award. He also demonstrates a popular weekly science program for children on TV. Dr. Sampath is an author of several books and videos on education, science popularization and health. 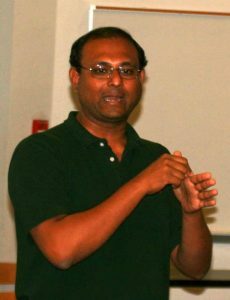 Learn more about Balaji’s work.